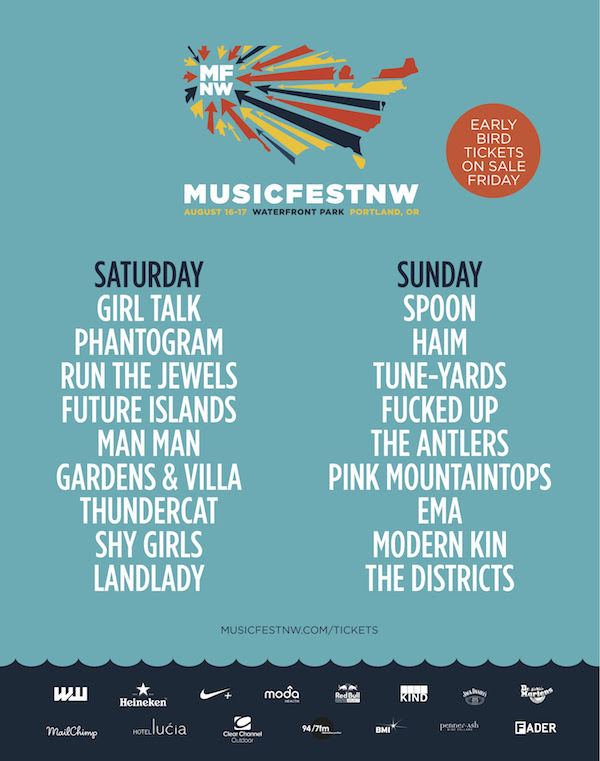 Portland’s Musicfest NW has revealed its 2014 lineup. For the first time, the festival will take place as a stand-alone two-day event at Tom McCall Waterfront Park in the heart of downtown Portland. 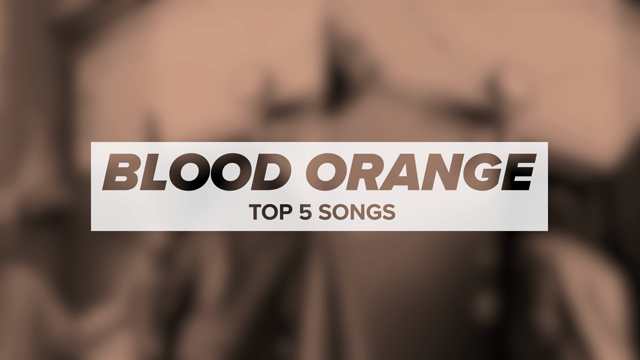 The lineup includes Spoon, HAIM, tUnE-yArDs, Future Islands, Phantogram, Run the Jewels, Fucked Up, Girl Talk, The Antlers, EMA, Thundercat, Man Man, Pink Mountaintops, Shy Girls, and The Districts. Single-day, two-day, and VIP passes are now available through the festival’s website.